This is a follow on from my post from last year about Generating example Swagger responses. Update May 4th 2017: I have created a new NuGet package called Swashbuckle.Examples which contains the functionality I previously described in this blog post. The code lives on GitHub. I have also created a .NET Standard version of the NuGet package at Swashbuckle.AspNetCore.Examples, which is also on GitHub. It can also be useful to generate example requests, and in this post I will show you how. 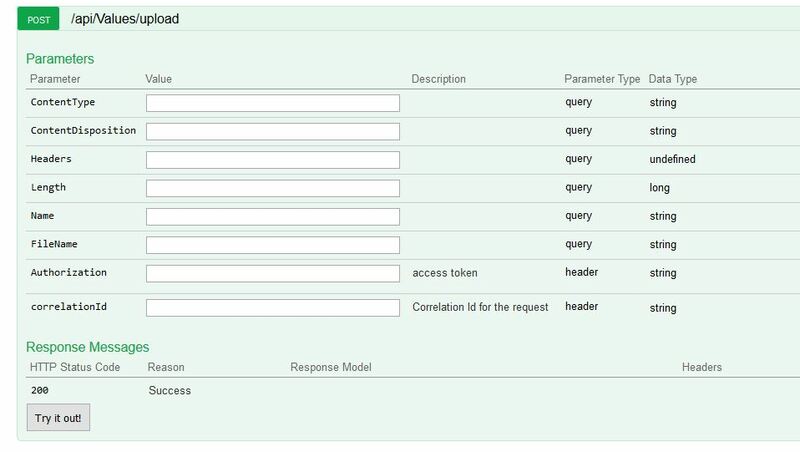 Now implement it, in this case via a DeliveryOptionsSearchModelExample (which should implement IExamplesProvider), which will generate the example data. It should return the type you specified when you specified the [SwaggerRequestExample]. 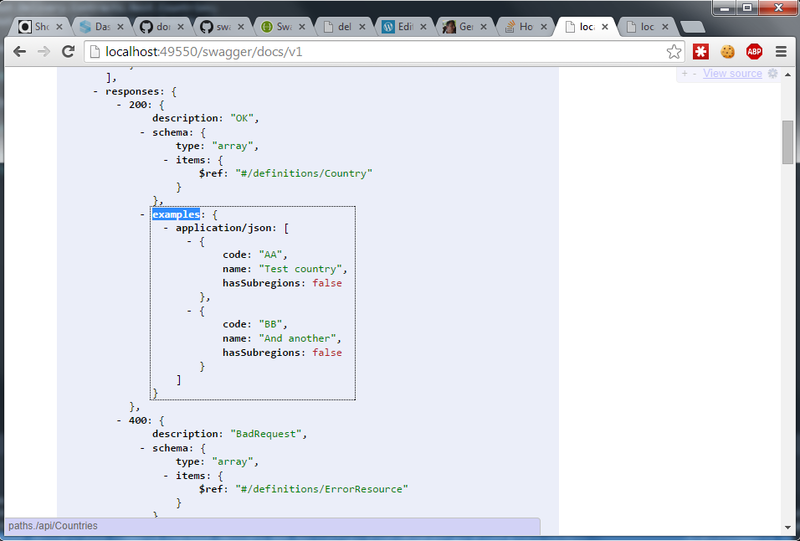 Now that we’ve done all that, we should see the examples output in our swagger.json file, which you can get to by starting your solution and navigating to /swagger/docs/v1. 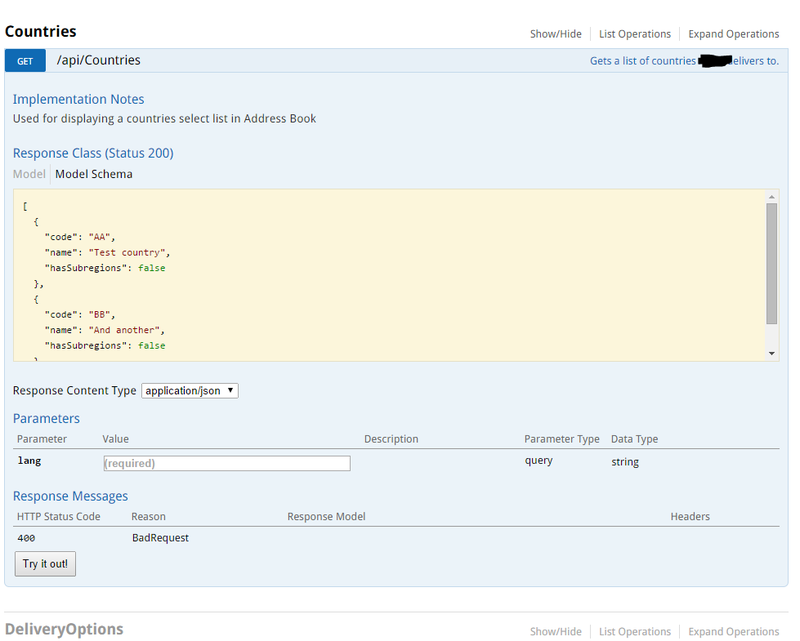 I find that having a valid request on hand is useful for smoke testing your API endpoints are working correctly. I just spent a few hours trying to figure out something that had me stumped. Eventually I figured it out. 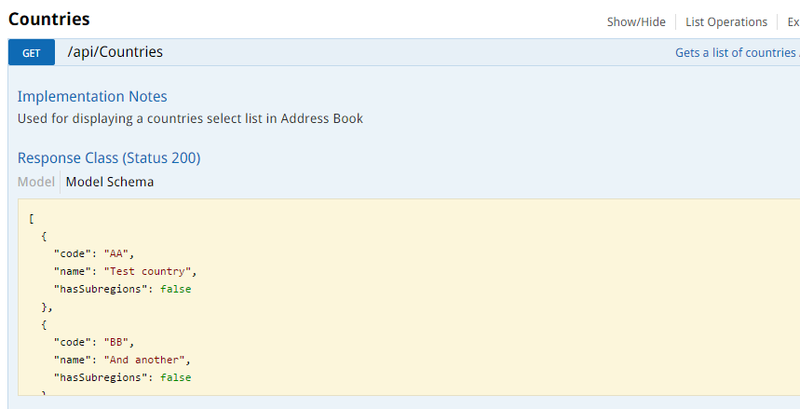 The alias was the problem, because if I changed the connectionstring to .\sqlexpress it worked fine. Digging deeper, the problem was I had set up the alias on the “SQL Native Client 11.0 Configuration (32bit)” node, but I hadn’t added an alias on the “SQL Native Client 11.0 Configuration” node. 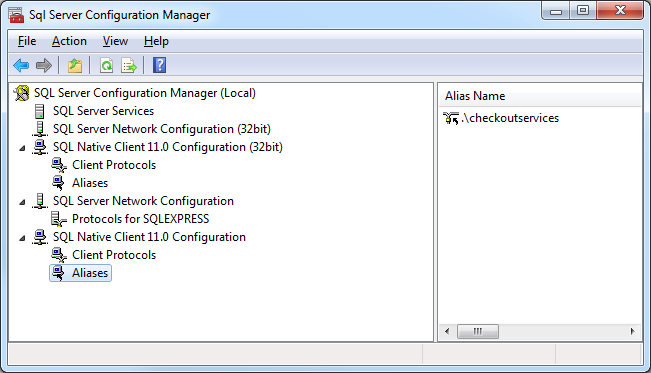 So the fix was to create an additional Alias on the “SQL Native Client 11.0 Configuration” node. So it seems that debugging a web api locally may be a 32 bit process but debugging with the Azure emulator is a 64 bit process. Maybe? Swashbuckle is a tool for generating Swagger, the API description language, from your ASP.NET Web Api solution. In this post I am going to show you how to document the Response, and a new way to generate some response examples. However, this only allows for one type of response. The Swagger 2.0 spec allows for examples to be added to the Response. However, at time of writing Swashbuckle doesn’t support this. Fortunately Swashbuckle is extendible so here is a way of doing it. Install my Swashbuckle.Examples NuGet package. And finally enable the ExamplesOperationFilter when you configure Swashbuckle’s startup. Be sure to check out Part 2, where we again use Swashbuckle to generate example requests.